Bakers dozen, plus one on us to "Keep you coming back for S'more"
Chocolate cookie filled with our creamy peanut butter mixture, topped with Guittard chocolate. Peanut butter cookie dipped in chocolate and peanut butter rolled in Chex mix and powdered sugar. 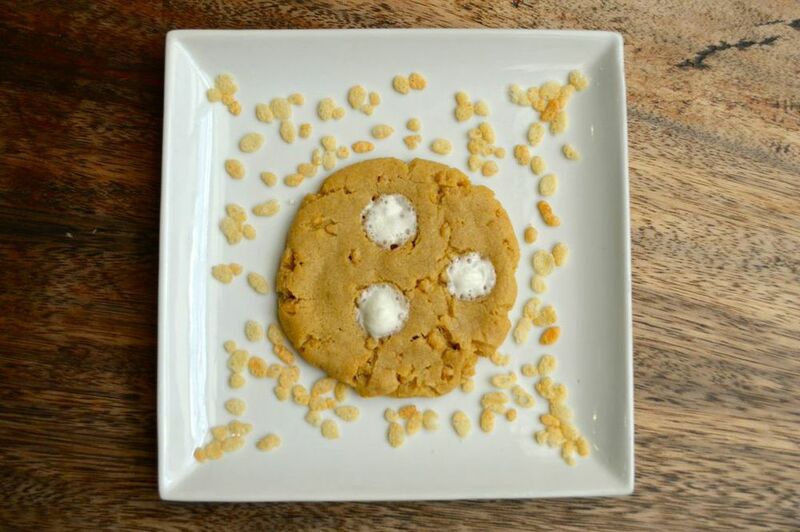 *We charge an additional $.50 per specialty cookie included in any of our cups or platters. Our ice cream is locally made and only contains five ingredients We have the following flavors available: Chocolate, cookies & cream, salted caramel, strawberry & vanilla. Your choice of two large cookies with three scoops of ice cream. All of our coffee/tea items are Peet's coffee. Your choice of any cookie blended with ice cream & malted milk, topped with whip cream and a betty bite. All of our menu items are available as large party platters or custom designs, a perfect way to make every event a celebration to remember. Baking Betty's can cater the desserts for your next office event, meeting, party, wedding or any function you may be planning. Create your own custom favors for your special day, with a customizable favor tag and chiffon ribbon. For more information about special events or large volume orders, please contact us today. At Baking Betty's we hand craft cookies, pastries and ice cream, all made from scratch and baked fresh throughout the day. 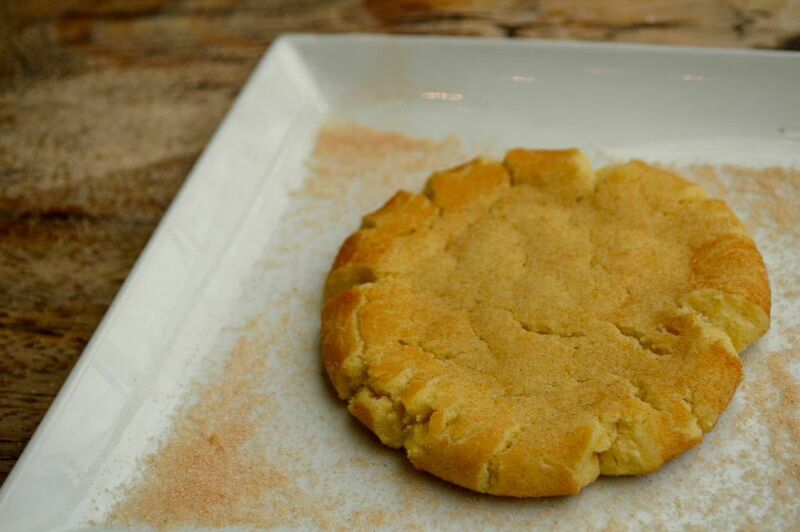 We feature the simple, most classic flavors but known for a twist on some of America's favorite desserts, such as our delicious Creme Brûlée, Lemon Meringue, Pecan Pie and our top selling S'more stuffed cookie. We use only premium ingredients, from the butter to the sugar to the chocolate, with no preservatives added. 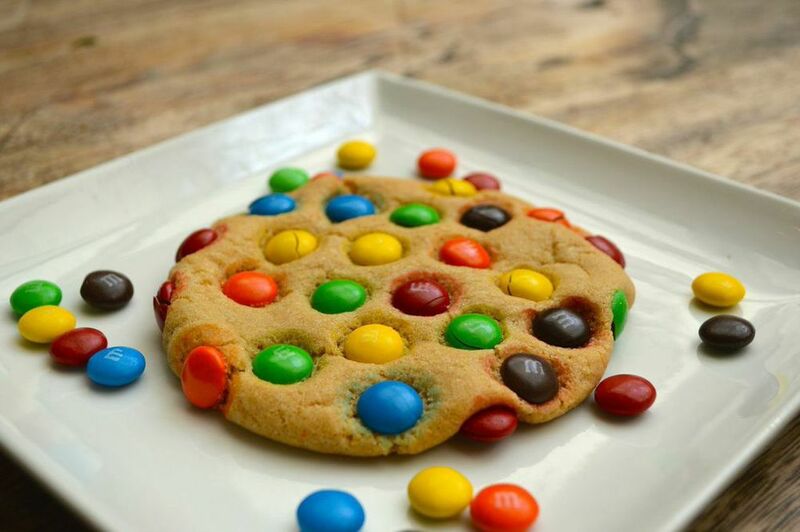 Great pride is taken in every single detail of our baking and each cookie is amazing in its own way. Ice cream, too. 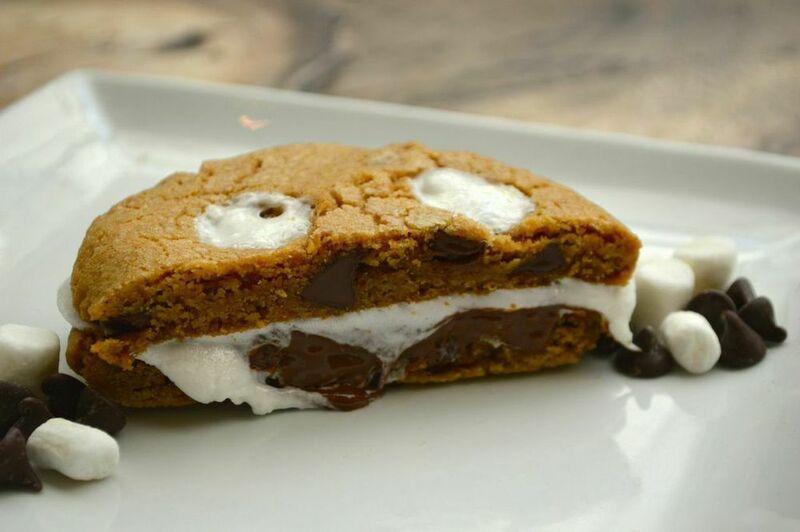 One bite and you'll see why we say they "Keep You Coming Back for "S'more"! These mouth-watering cookies are simply the ideal sweet for all special occasions, such as birthday parties, anniversaries, weddings, special events, business meetings and as corporate gifts. We also offer fresh made ice cream sandwiches with any of our cookies and our S'mores which are any cookie cut in half with marshmallow and chocolate in the middle! To glorify God in all we do. To impact & encourage the lives of our employees, customers and all who we come into contact with. 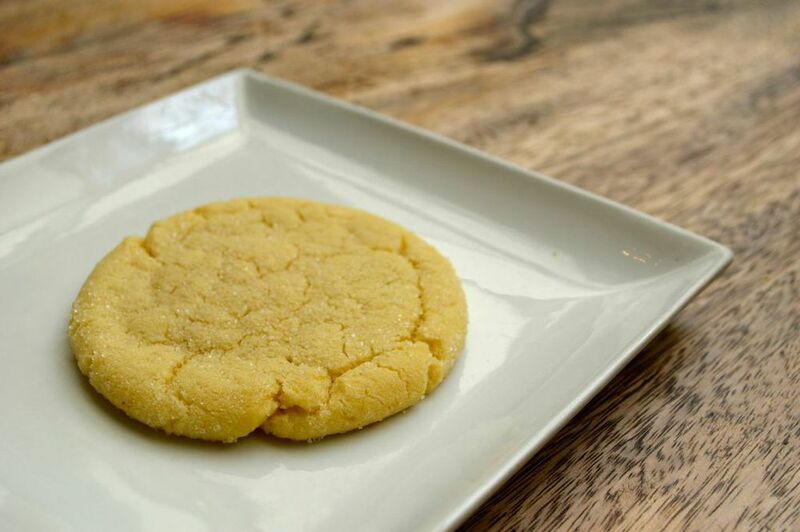 We strive to create a memorable experience with our delicious cookies and are dedicated to bringing sweet smiles and happiness to all our customers. We ensure that our cookies are always at the highest standard of quality and freshness. We strive to consistently provide our customers with impeccable service, efficiency, knowledge, professionalism, and integrity in our work. We commit to keeping our concepts fresh, exciting and on the cutting edge of the Baking Industry. Emily Osterberg, founder and smiling face of Baking Betty’s, feels so blessed to be living her dreams. Determined to find her passion in life, she took her mother’s advice to pursue her goals and was always inspired by these words from Ralph Waldo Emerson: “Do not go where the path may lead. Instead go where there is no path and leave a trail.” With that in mind, she opened Baking Betty’s in 2009 and has been full speed ahead ever since. She has definitely found her “sweet spot”! Emily’s love of baking began early in life in her mother’s kitchen, where she and her mom thoroughly enjoyed baking cookies together. She learned all the family recipes, including her grandmother’s specialty, the classic chocolate chip cookie, one of Baking Betty’s favorites. To this day, Emily spends hours baking and creating, mind blowing cookie flavors that are insanely delicious. A woman of faith, and vision, Emily views her baking journey as she does her life, following a recipe for success... one cup of passion, one cup of desire, one cup of perseverance, one cup of strength, one cup of giving back, one cup of and encouraging others, and a good dash of humor! She strives to live her life verse: “Trust in the Lord with all your heart; do not depend on your own understanding. Seek His will in all you do, and he will show you which path to take. Proverbs 3: 5-6. Come and enjoy ~ you will soon be coming back for “S’more”! For all general inquiries please feel free to contact us via email by clicking the button below. Thank you for emailing us! We will get back to you shortly.